Philanthropy. Black Tie. 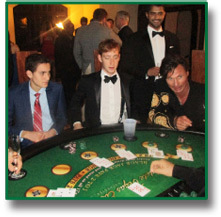 Gambling. Champagne. Serious Fun. Victory Club will be held this year on Saturday, April 14. 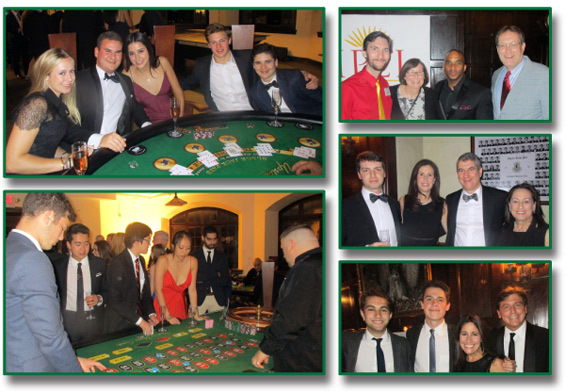 Nearly a century of philanthropy, gambling, champagne, black tie, and serious fun contributes to the enduring reputation of the Victory Club Charity Ball as the best party in the Ivy League. 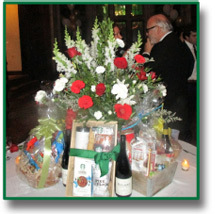 Proceeds will benefit the Ithaca Public Education Initiative (IPEI) and The History Center in Tompkins County. IPEI believes the education of every student in the Ithaca City School District is enhanced through community connections and support. 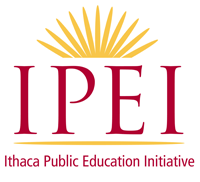 IPEI facilitates community connections and the support of students and teachers in the Ithaca City School District through engagement, collaboration, gifts, and grants. The History Center in Tompkins County helps people use the tools of history to understand the past, gain perspective on the present, and play an informed role in shaping the future. to Alpha Delta Phi, click here. Learn more about IPEI by visiting its website. Learn more about The History Center by visiting its website.